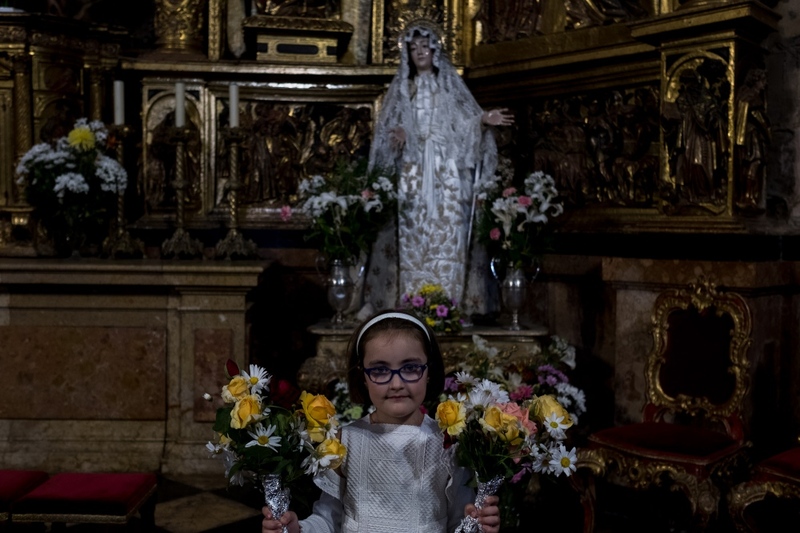 Every May it is the month of Santa Maria. 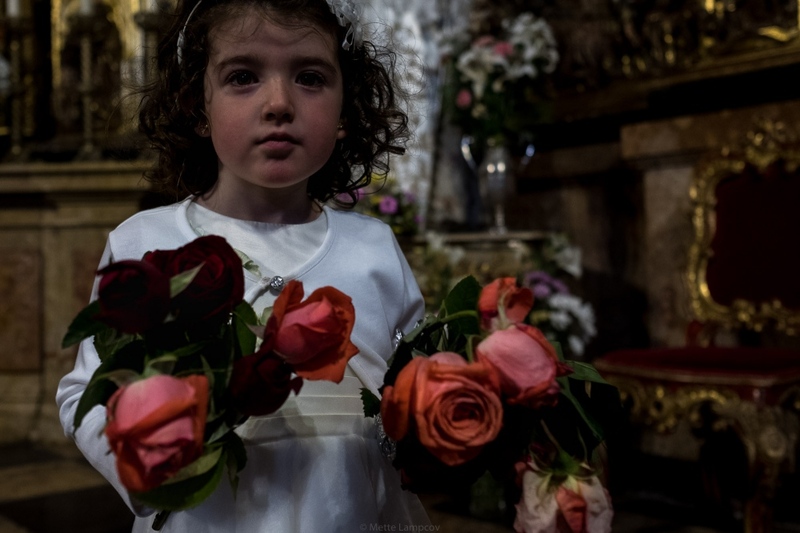 Every May it is the month of Santa Maria. 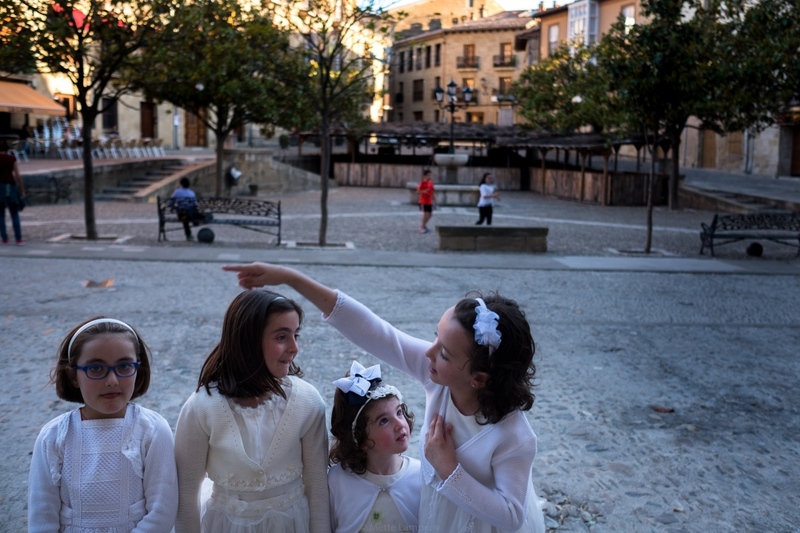 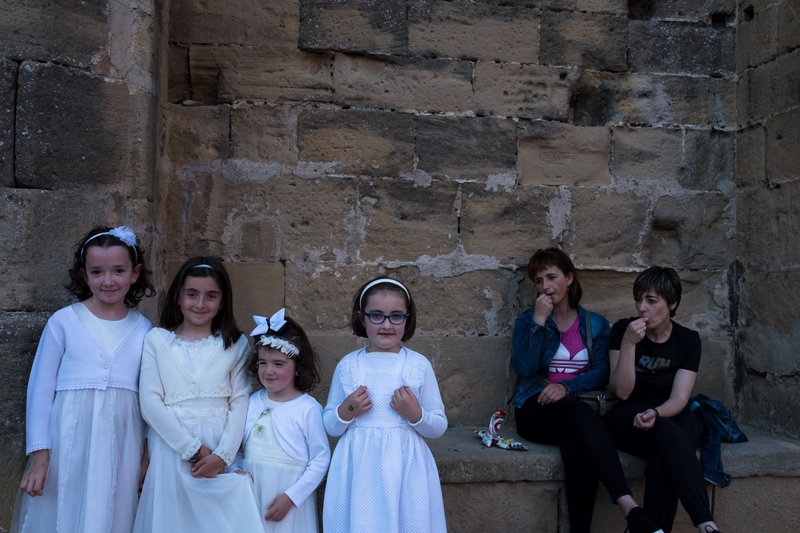 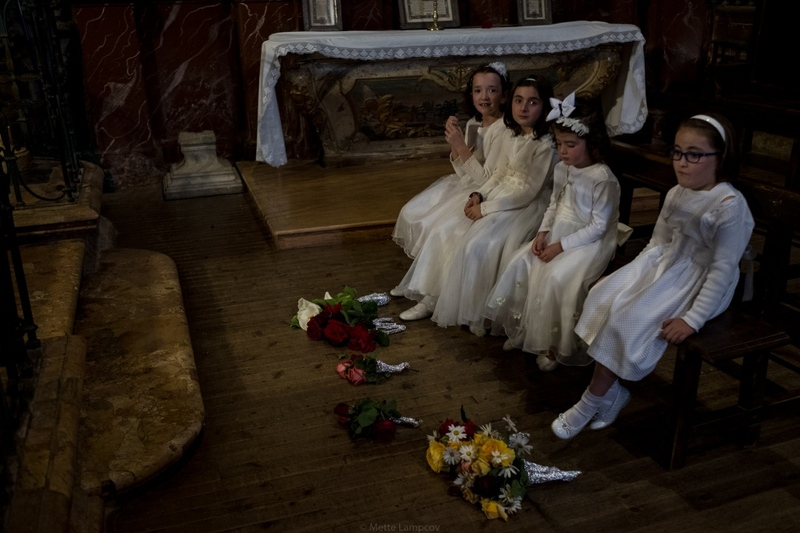 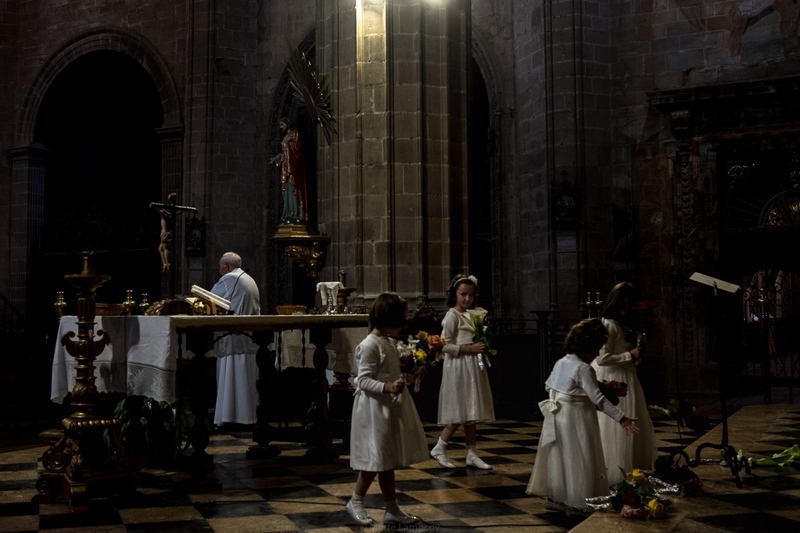 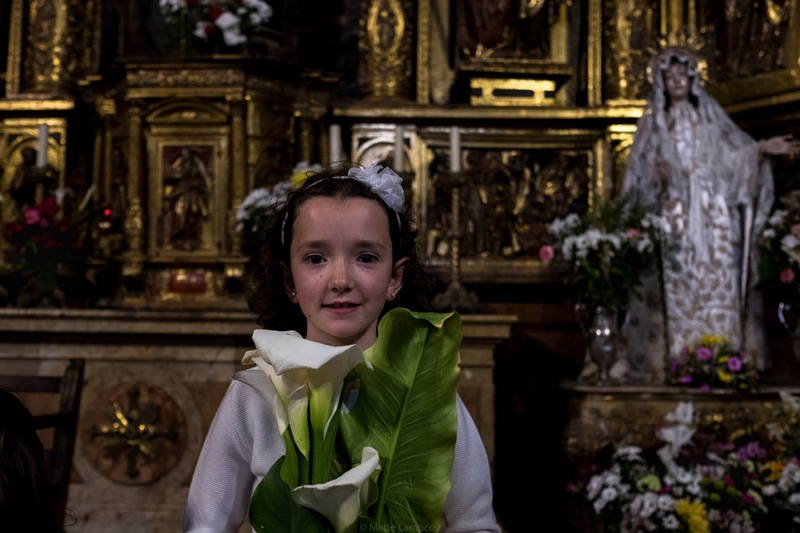 In a small village in northern Spain girls preparing for their communion, go to church every evening to lay flowers by the Saint.